The newest KBS2 Wednesday-Thursday drama Secret is crazily unpredictable. Written by a new scriptwriter who won a scriptwriting contest, this newbie writer injected something fresh and unique to this powerful revenge melodrama about a woman who's framed by her own fiancee but she faithfully waits for him to return to her life. 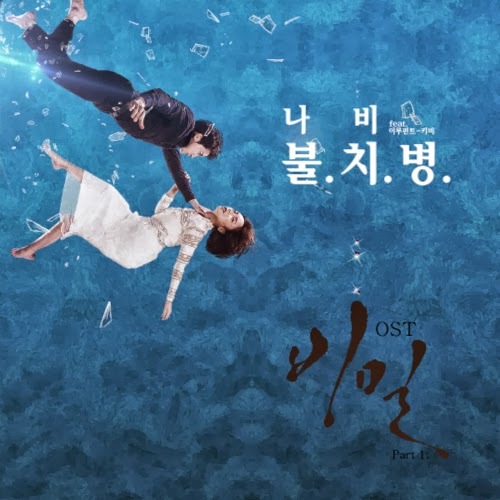 This OST perfectly captures the heroine's feeling who can't forget the person who really hurt her and put scar in her life, but she's so scared to open her heart to another man. "Can we promise that this love is all in the past? I can’t hold it in anymore, my memories toward you"